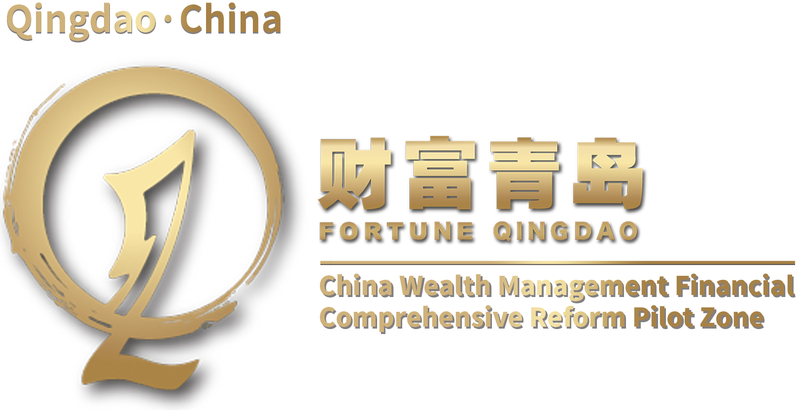 Qingdao is a national Financial Comprehensive Reform Pilot Zone of Wealth Management established with the approval of Chinese State Council. It carries the authority of “early and pilot implementation” in exploring the road to develop wealth management in China. With this historical opportunity, Qingdao is dedicated to developing itself into an international wealth management center by building itself as an financial institutions cluster, a market function center, a product and service innovation center, an education and research center, as well as a high-end business center of wealth management.